Our Wholemeal bread is baked using only the finest wholemeal flour. 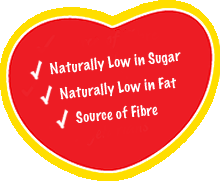 It is packed full of fibre, taste and flavour making it perfect for a healthy snack at any time of the day. This bread contains wheat, gluten and soya. This bread may contain traces of sesame seed.